GenreOnline.net: Seinfeld Fan Experience Opens In NYC. 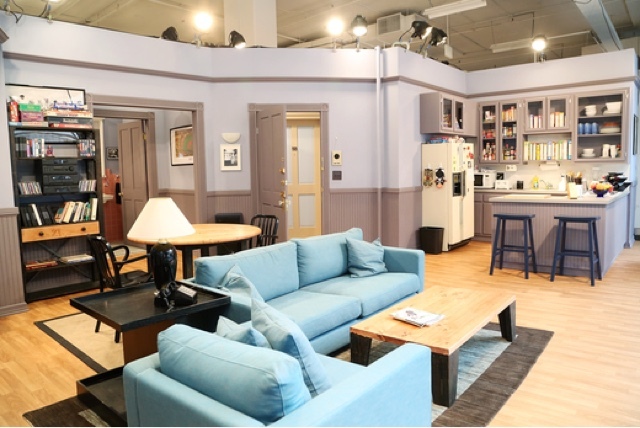 In order to celebrate the launch of the series, Hulu created a real-world version of Jerry Seinfeld’s iconic Upper West Side apartment, complete with a memorabilia gallery and interactive Seinfeld fan experience in New York City. After announcing that Hulu acquired the exclusive streaming rights to the award-winning, hit series Seinfeld, we are excited to announce that all episodes of one of the most successful sitcoms of all time are now available to stream, only on Hulu.